Here is the UK cover for Uprooted, Naomi’s next book! I had lunch with Brandon Sanderson a few days ago and he raved about Uprooted. I agreed. 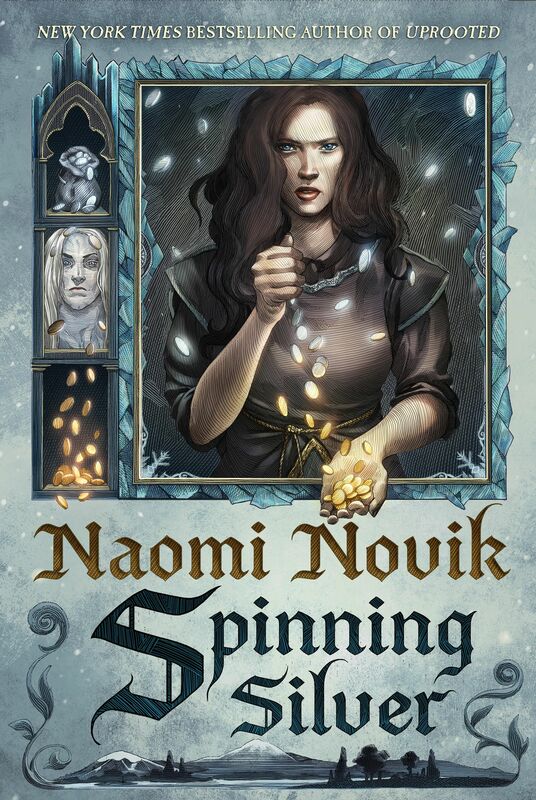 I think this is a story that has been growing inside of Naomi for some time, one that is really going to catch the genre and its reader’s off guard! Our Dragon doesn’t eat the girls he takes, no matter what stories they tell outside our valley. We hear them sometimes, from travelers passing through. They talk as though we were doing human sacrifice, and he were a real dragon. Of course that’s not true: he may be a wizard and immortal, but he’s still a man, and our fathers would band together and kill him if he wanted to eat one of us every ten years. He protects us against the Wood, and we’re grateful, but not that grateful. The next choosing is fast approaching, and Agnieszka is afraid. She knows – everyone knows – that the Dragon will take Kasia: beautiful, graceful, brave Kasia, all the things Agnieszka isn’t, and her dearest friend in the world. And there is no way to save her. 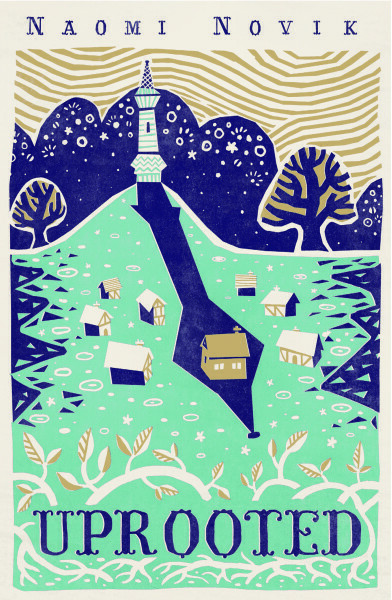 For such a stunning, magical book – Tor UK wanted a cover that was beautiful. Enchanting. I think that’s what they’ve achieved! The book will publish May 21, 2015 and you can read the first chapter here! Uprooted is coming May 21st!